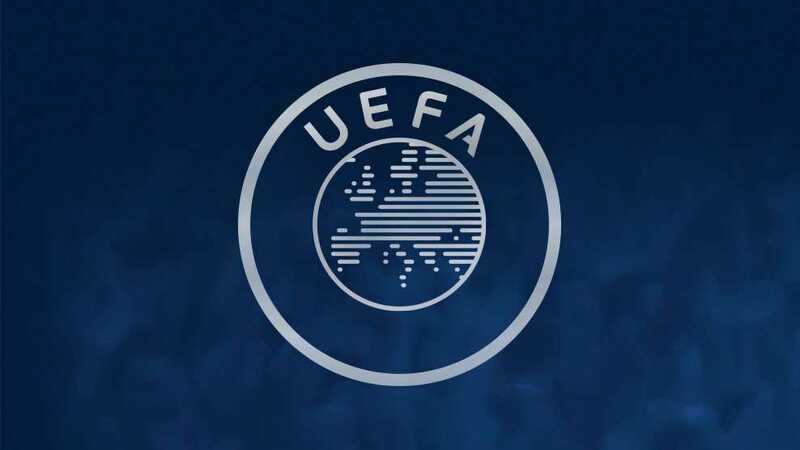 Spain, Germany, England and Italy are confirmed as the top four associations in the UEFA club rankings after this season, with France and Russia in fifth and sixth respectively ahead of Portugal. The Premier League maintains third place from Serie A in the UEFA rankings at the midway point of the group stages but the gap is closing while Russia are putting France under pressure. Spain remains out in front in the UEFA association club coefficient rankings but although England stay second, they are in danger of losing their top-three status to Italy. Real Madrid CF's UEFA Champions League triumph helped them to top spot in the UEFA club coefficient rankings, with Paris-Saint Germain and Juventus other big climbers. Norway lead the interim UEFA Fair Play ranking list for the current season.